Rosario (Ross) Falvo is The Ojai Real Estate Guy, known world wide for his knowledge of everything Ojai. Making an investment in real estate is a big decision. Couple that with selecting a community to start or grow your family, relocating can be one of the biggest changes of your life. It is for this reason, so many smart people have chosen to work with Ross over the past ten years to find their dream home. His knowledge of the Ojai Valley and all of Ventura County make him an invaluable resource. Whether it is information about the many private schools in the valley, jobs in Ojai, places of worship, services or just fun things to do, no one knows more about the region than The Ojai Real Estate Guy, Ross Falvo. Originally from Italy, Ross has lived in several parts of the world. While residing in Germany he owned three successful restaurants for several years. As a resident of Great Britain he was also a successful entrepreneur. In 1989 he moved to California, settling in Ojai and starting a family with his wife Josephine who is originally from England. It is these experiences that help him understand, relate to and have empathy for his clients who move to Ojai from all over the world, as well as his local clients moving around the corner. He knows you're not just buying a piece of property, you are adjusting every part of your life. Ross is sensitive to this unique experience because he's been there. He feels it's his responsibility to help you determine, not only if it is the right home for you and your family, but the right street and the right neighborhood. He'll help you understand the weather, the geography and even the local politics. Do you need a particular house of worship nearby, a farmers market, a health club or yoga studio, a vet, a chiropractor? Do you like to go to the movies, the theater, hike on the weekends, need a bike repair shop or coffee shop you can frequent? Just ask The Ojai Real Estate Guy. Because it's not just about the house. The Ojai Real Estate Guy says, "It's your move"
Don't trust your family's happiness to just anyone. When it comes to making a move of this magnitude don't settle for less than the best. There is so much to know about a community before you make it your own. Let Ross give you the peace of mind you need through his knowledge of everything Ojai. Call him today and see for yourself what a difference caring can make. 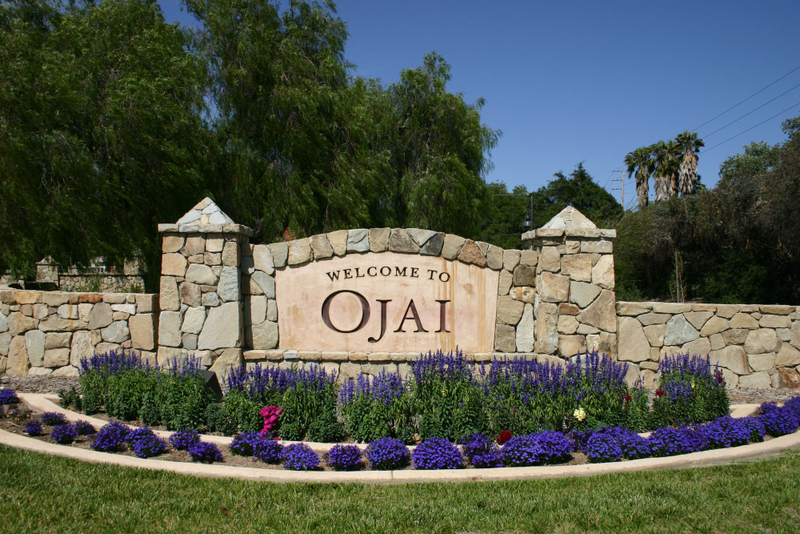 Do you plan to buy/sell property in Ojai in the next 12 months? May I email you my "Famous" Top 10 Tips?